Maternity Sewing is proud to carry patterns from a variety of different independent sewing pattern designers. Read all about our awesome designers below. 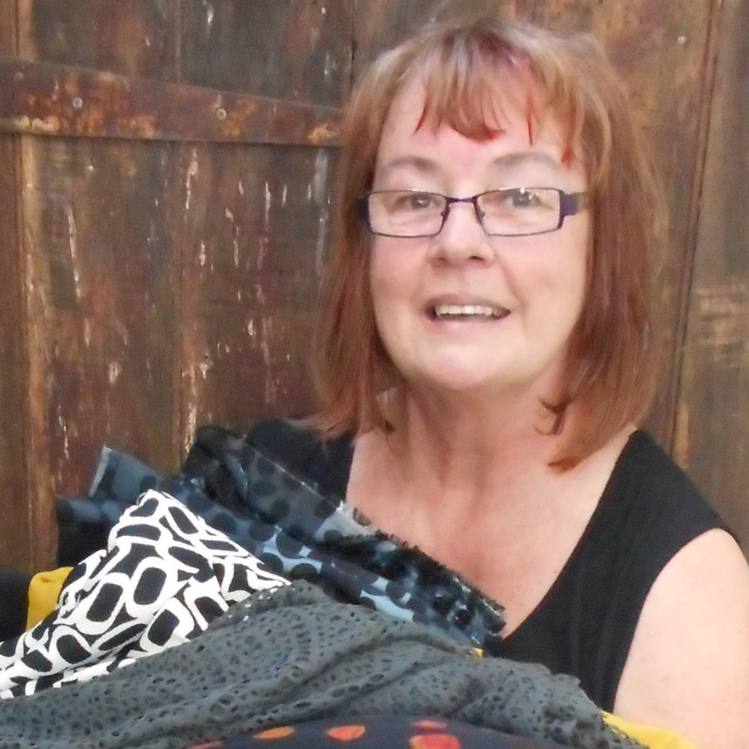 Hi, my name is Ann Martin and I’m the owner/designer of the 1 Puddle Lane Pattern Studio. I’ve worked in the fashion industry for the past 30 years doing various jobs as Pattern Maker/Fabric cutter to Production Manager for a small t-shirt company. While my children were growing up I ran a small business from home making Custom Made outfits and also designed a Resort wear range. It all proved to be a very exciting and satisfying career…… I don’t think I’ll ever tire of it! My mission is to produce great quality PDF patterns packed with loads of information so you can become a better informed and more experienced seamstress! You can find me at 1 Puddle Lane. We went for baby number four and had twins. I started focusing more on sewing as a way to maintain my sanity and when the twins turned one, 5 out of 4 Patterns was born. 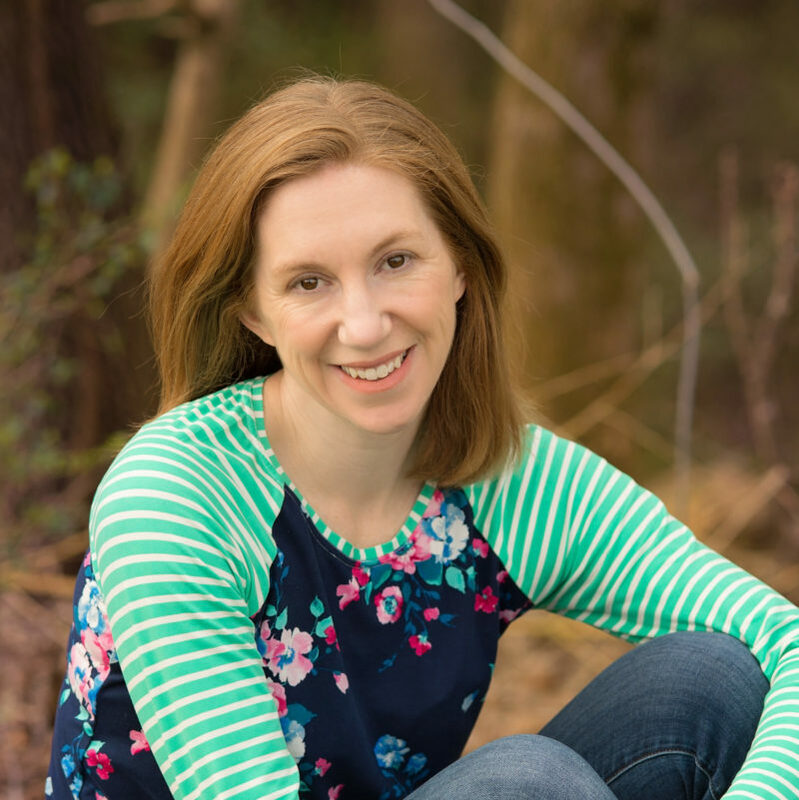 My name is Amy – middle name Nicole – and I am a seamstress, tailor, pattern maker, DIY lover, vintage enthusiast, hater of waste, hyper-organized, fresh air addict, eco-concious, sweet tooth victim, bookworm, and all-around creative junkie. 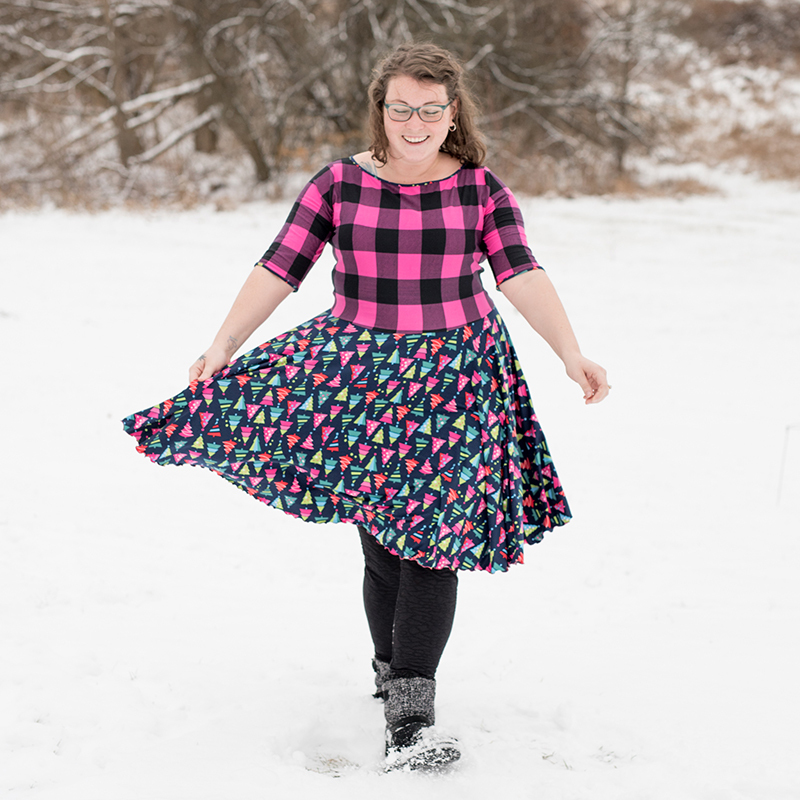 Amy Nicole Patterns are for gals of small stature with big personalities. My aesthetic is playful, vibrant, and quirky while keeping comfort in mind. You can find me at Amy Nicole Studio. 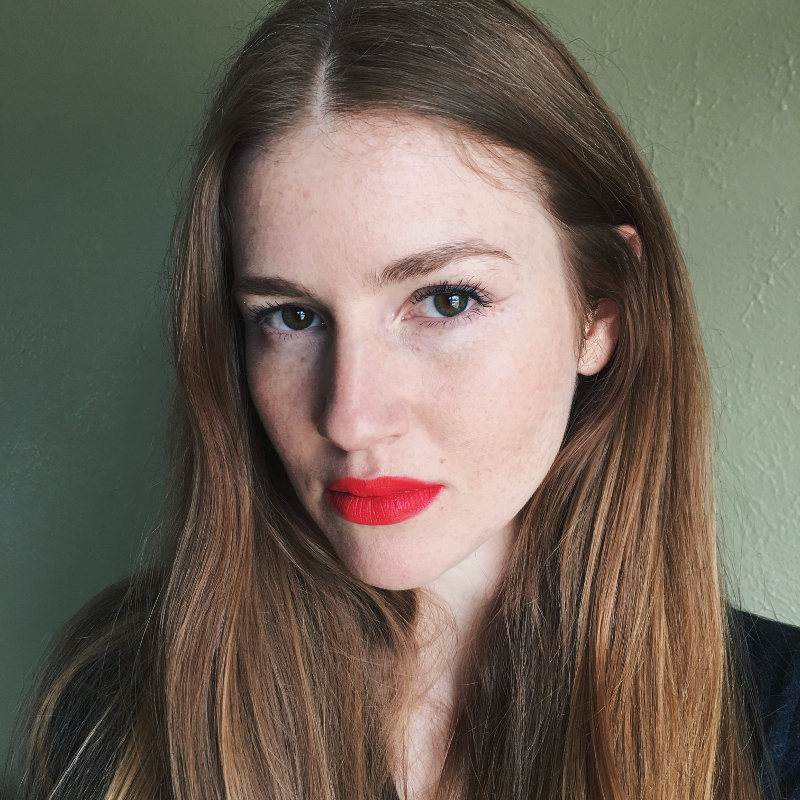 Anna Allen is an independent clothing and pattern designer specializing in timeless women’s apparel. 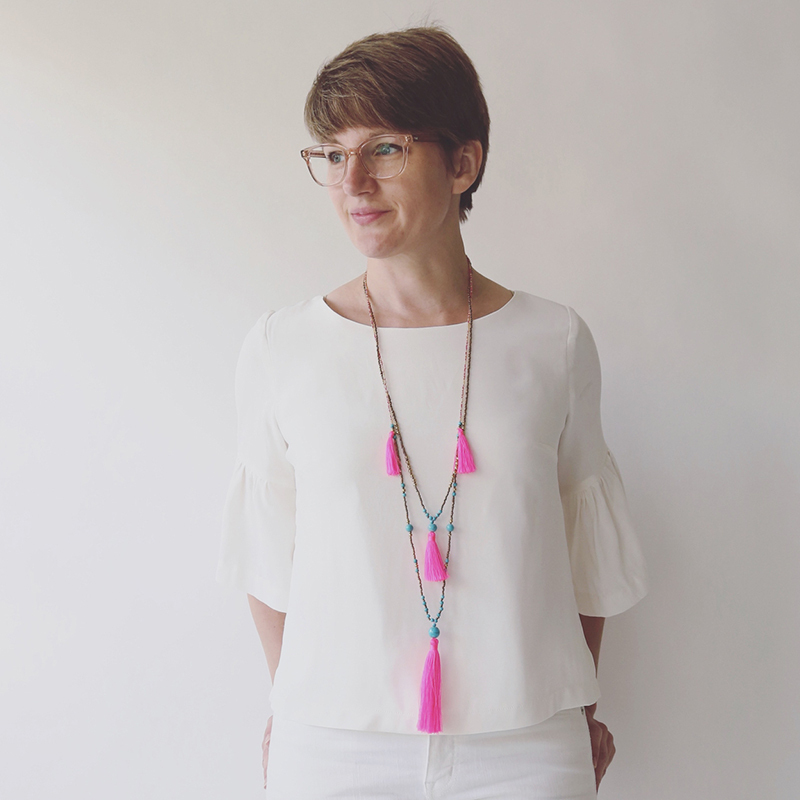 She strives to create patterns that are satisfying to sew and instructions that are clear and straightforward -- whether you are a beginner or more advanced, Anna wants you to feel empowered to sew clothing that fits with your lifestyle. You can find her at Anna Allen. I am a wife, mom and sewing teacher in sunny Southern California. I started sewing when I was tiny and haven't stopped since. Blue Dot Patterns started in 2014 not only out of my love of sewing but from my experience as a sewing teacher. I found that my students were frustrated with commercial sewing pattern instructions and sizing. My vision with Blue Dot patterns is to inspire sewists through modern design and well-crafted patterns with friendly instructions. I hope you enjoy making them as much as I enjoy designing them. 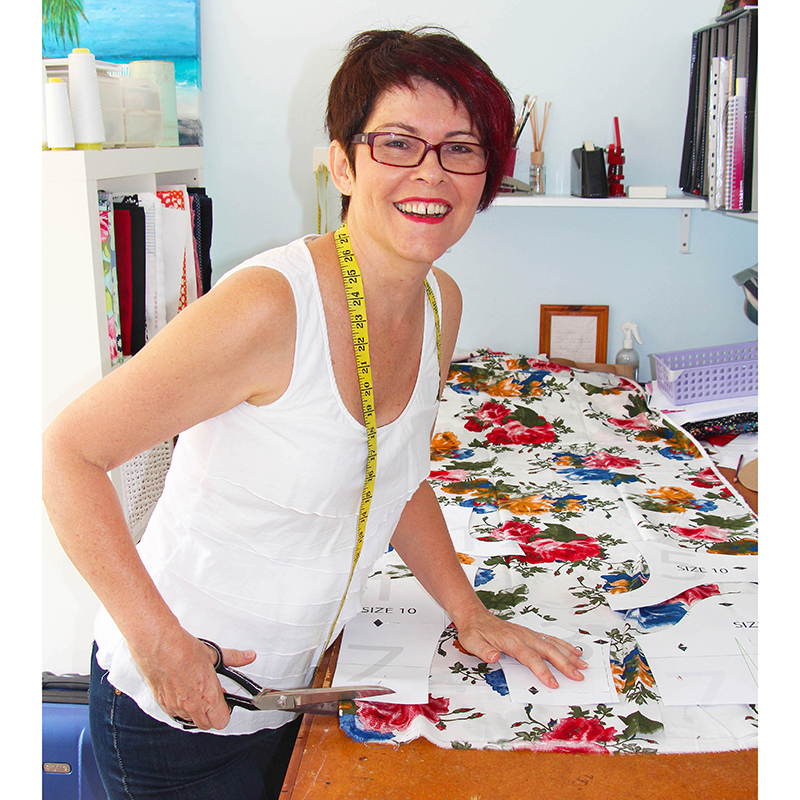 Pearl Red Moon is an Australian mixed media artist who long ago trained as a clothing industry patternmaker. Her interest has always been in the arty, alternative fashion style known as “lagenlook”. 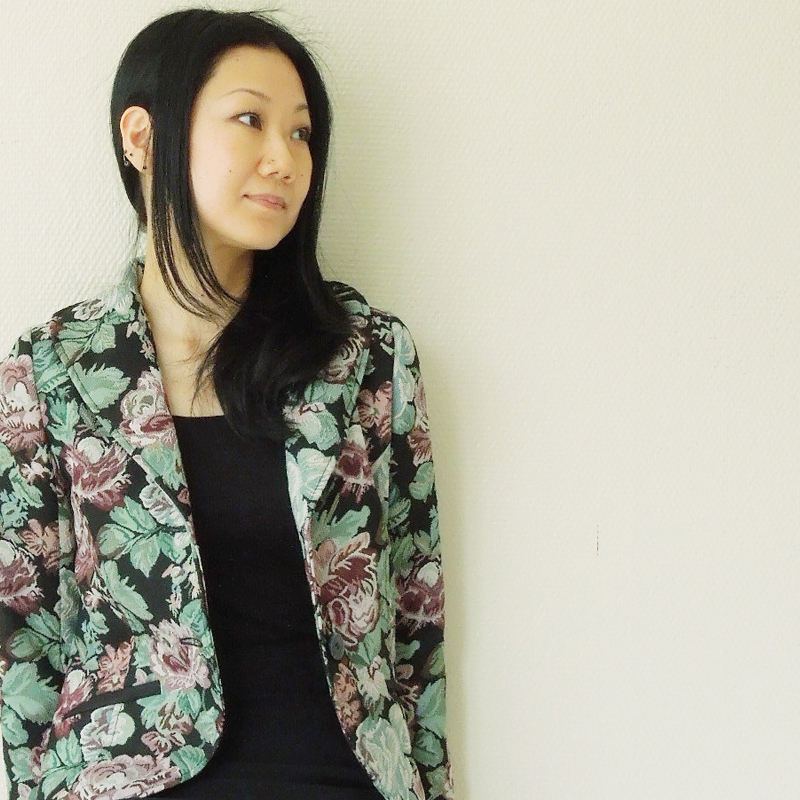 Her main influencers are contemporary Japanese designers combined with a bohemian aesthetic. 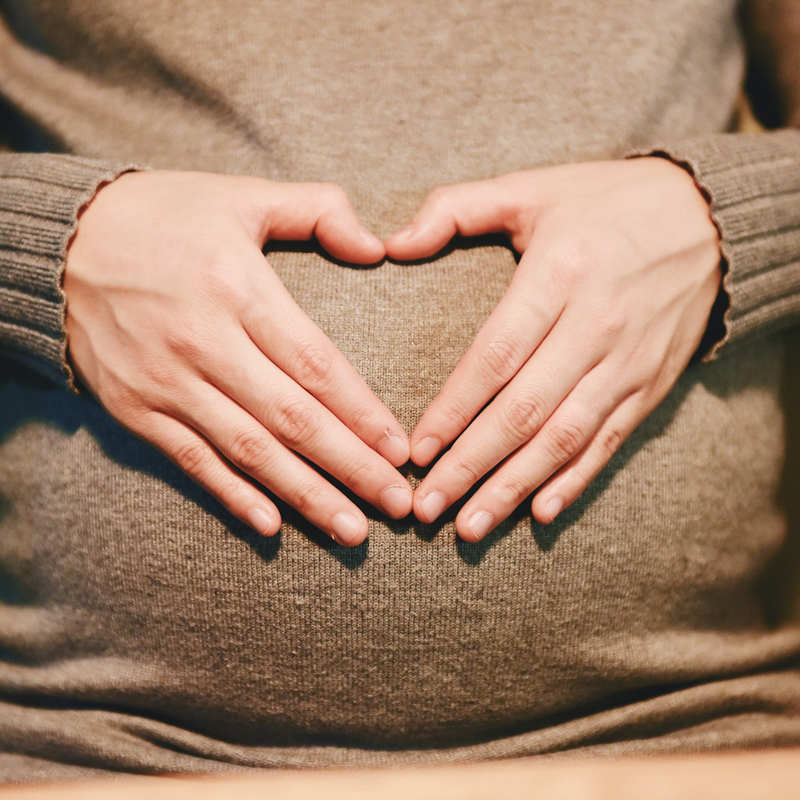 These are clothing styles you’ll continue to enjoy wearing long after the baby has come because they’re comfortable, practical and out of mainstream fashion. Pearl writes very comprehensive and detailed making instructions for her designs so that a confident beginner sewist should have success with any of her patterns. You can find her at Pearl Red Moon. I am a young fashion designer from France. Employed in a publishing house and also a mom, I use my free time to create original sewing patterns that are easy to sew. Always in a creative mood, I like to learn from others, but also to share my ideas and my savoir-faire. I am always overflowing with ideas and have an irrepressible need to assert myself through creation. So naturally I started to develop my own sewing patterns for women, pregnant women, babies and children. You will find the English version of all my sewing patterns for pregnant women in this sewing community! You can find me at By Marion Pestre. Candy Castle Patterns is a European pattern company, stationed in the Netherlands. We create easy to use, step-by-step PDF sewing patterns with very thorough instructions and spot-on pictures. We pride ourselves in creating patterns that any seamstress, regardless of skill, can use. You can find us at Candy Castle patterns. Hi! I’m Gabriela, a pattern maker and mom. I studied Fashion Design while in college and worked in the apparel industry for 8 years before staying home with my 3 kids. My first industry job was as a pattern maker for a small custom shop. It was my absolute dream job. In 2015, I decided I wanted to draft and create sewing patterns. I released my first Girl’s pattern in November of 2015. In 2017, I released my first Women’s pattern and decided to shift my focus to Women’s patterns. 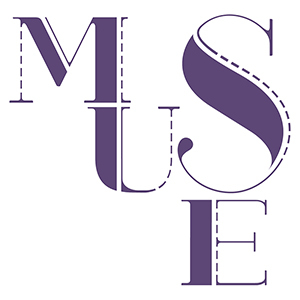 I am so thankful to have found this incredible online sewing community; it is exactly where I want to be. My goal is to continue to offer patterns with simple but detailed instructions. I would like to offer designs that are fashionable and unique while creating a welcoming community around my business. You can find Gabriela at Chalk & Notch. 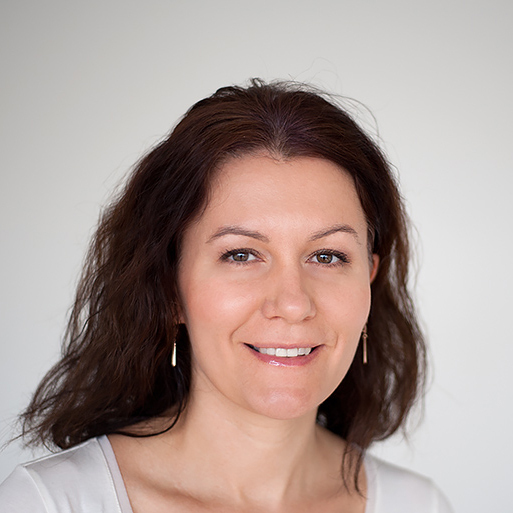 I am Olga, mother of four children, a designer and an expat from Ukraine. 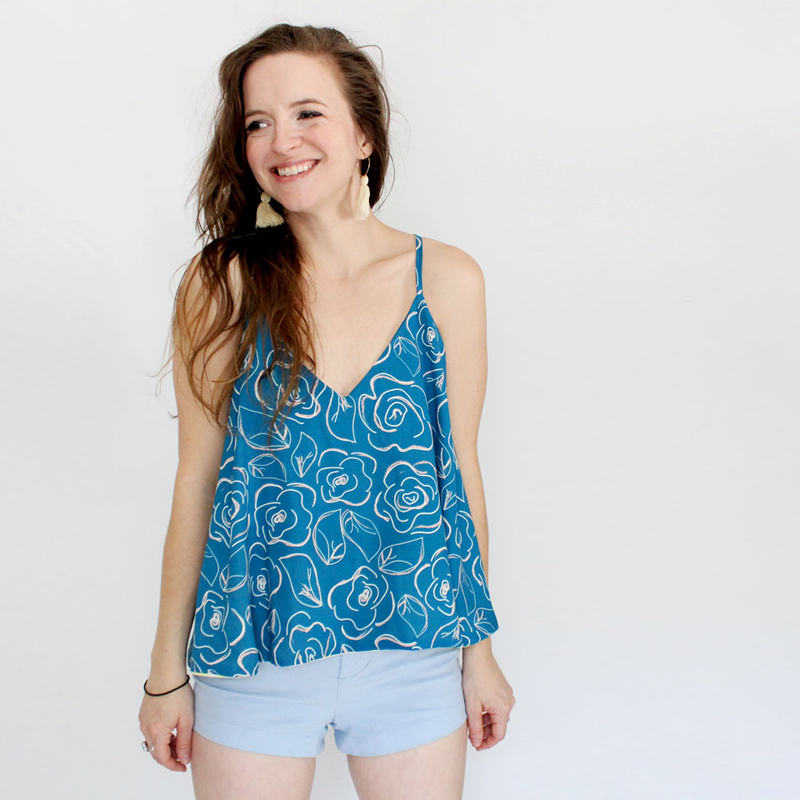 I blog at Coffee +Thread, where I share my love of sewing and creating. I learned to sew in high school where we were required to draft and sew a night gown and a pair of underpants. Both were made out of woven fabric since knit was not readily available in the Soviet Union. The results were not pretty. My real love for sewing began with the arrival of Burda Style magazine in the late 1980s. I am pretty sure if I dig through my mother's fabric stash I would find a few unfinished projects of mine. I rediscovered my passion for sewing and creating a few years ago when my oldest daughter turned two. 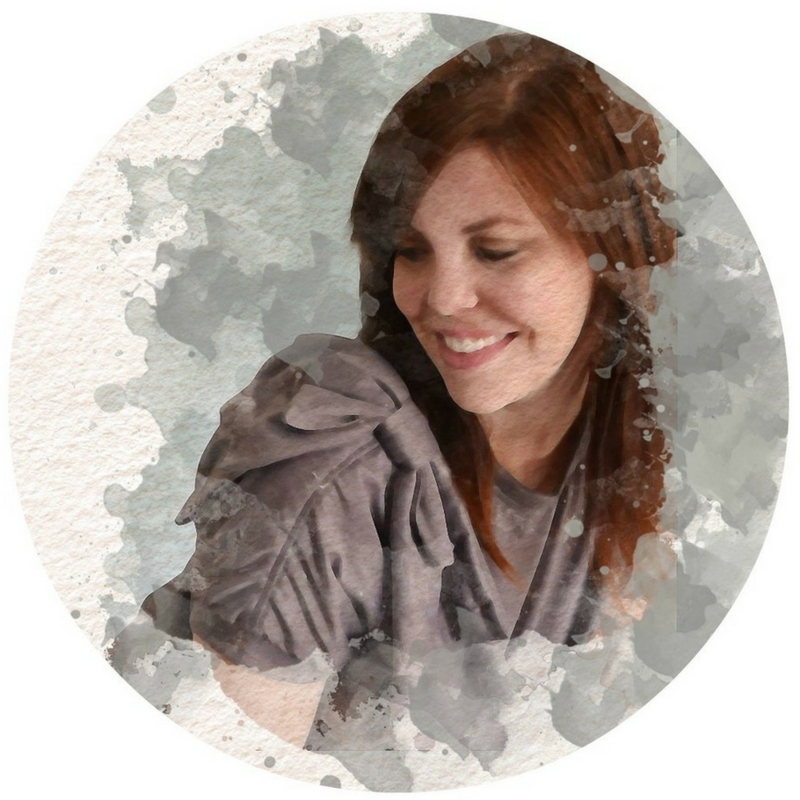 My name is Jo, and I’m the designer behind Daydream Patterns. I live close to the beach in sunny Adelaide, Australia with my husband and 2 teenage daughters. I’ve been designing and sewing since childhood, it’s always been my thing! After school, I studied Fashion Technology and commenced a career in the fashion industry. 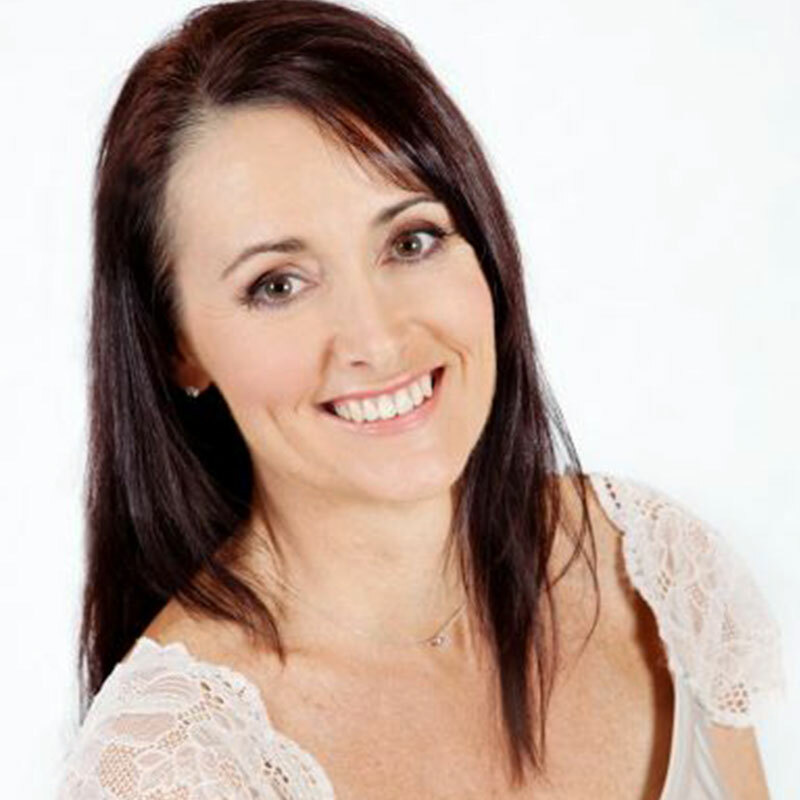 I’ve worked as a fashion designer and pattern maker for swimwear, lingerie and bridal companies in Australia and the UK. 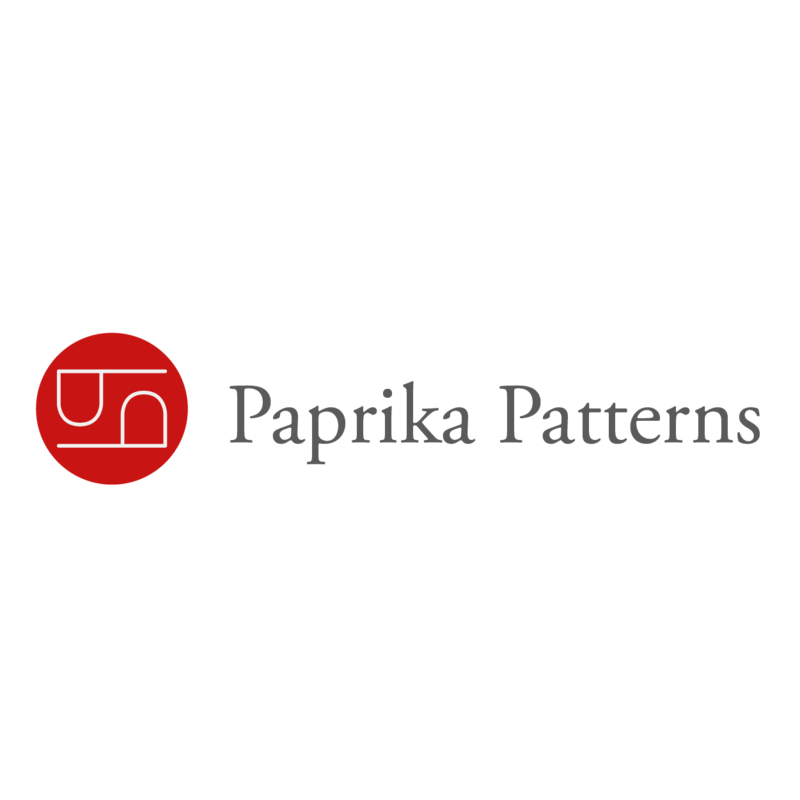 I started my pdf pattern company in Hong Kong where our family lived for 6 years. My pattern designs are uniquely soft and feminine. They include professionally detailed instructions and illustrations that make them an easy and enjoyable sew. 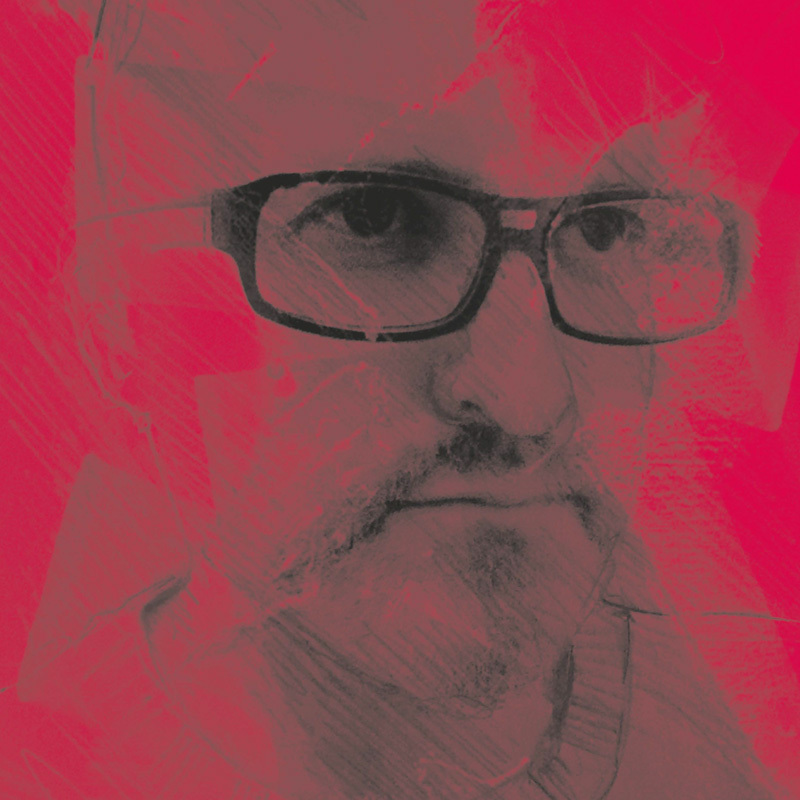 The dp studio company is a creative studio that also operates as a fashion publishing house. Founded by Dominique Pellen upon the publication of his first three books illustrating his new flat-pattern drafting method for womenswear, the company continues through its publications to promote this innovative, precise and user-friendly way of learning, perfecting and reaching high professional patternmaking standards. Our goal is to conserve, transmit, share and make accessible know-how that will allow others to design and make top-of-the-range contemporary clothing. Rachel lives in Nevada with her husband and five kids. She has a degree in Fashion Design and Production and is the instructor for Creative Bootcamp. 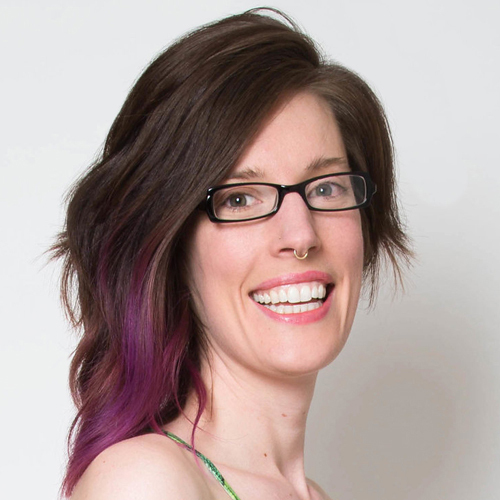 She teaches courses to aspiring designers and writers and helps them grow their audiences. Rachel likes to code apps, bake cookies and write novels for fun. She is also a bestselling author. 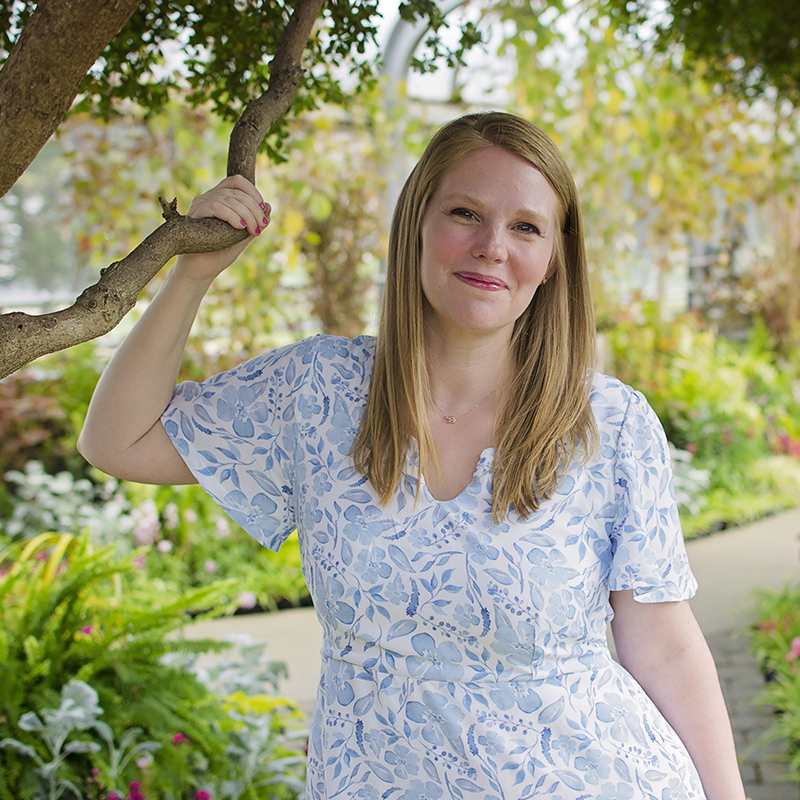 Rachel currently designs patterns for women and children. You can learn more about her and see her creations on her website Golden Rippy. 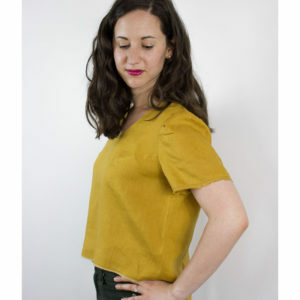 Hey June has been offering simple and modern sewing patterns for women and children since 2012. Hello! 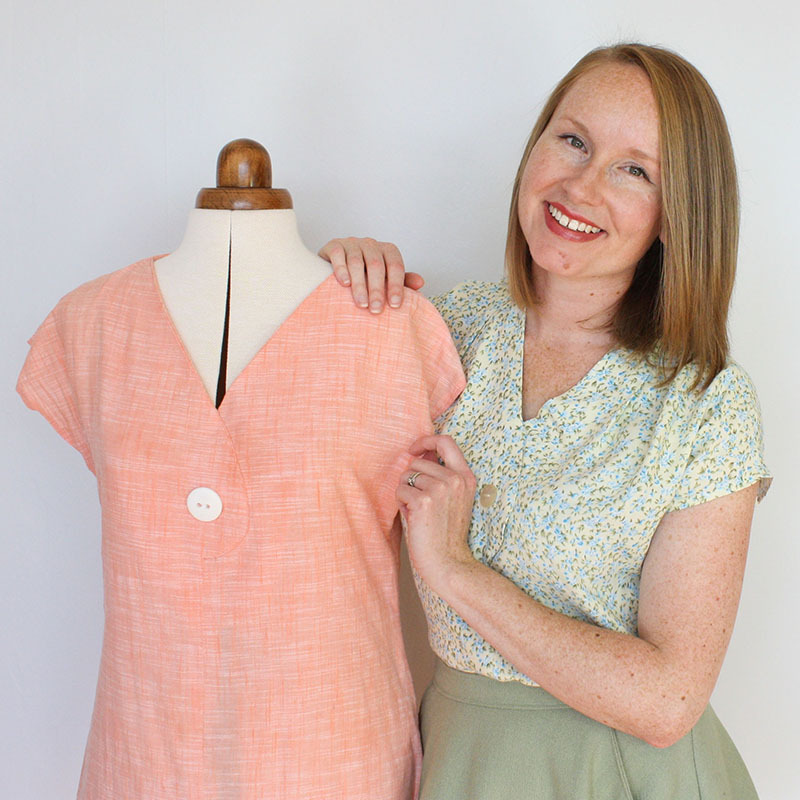 I’m Jen and I design fun modern sewing patterns that give a nod to classic vintage attire, with beautiful detail and clean drafting for a gorgeous fit. Built on form-flattering basics and using classic lines, each of my sewing patterns is easily adaptable for women of all shapes, sizes and skill levels. Find me at Jennifer Lauren Handmade. At Laela Jeyne Patterns, we’re all about making you feel beautiful in your clothes. Laela Jeyne Patterns was founded in 2014, shortly after my second little girl was born. Store bought clothes really didn’t fit me well and shopping wasn’t fun anymore. I wanted my clothes to make me feel happy, comfortable, and confident! My goal for each of my patterns is to pass those same feelings onto you. 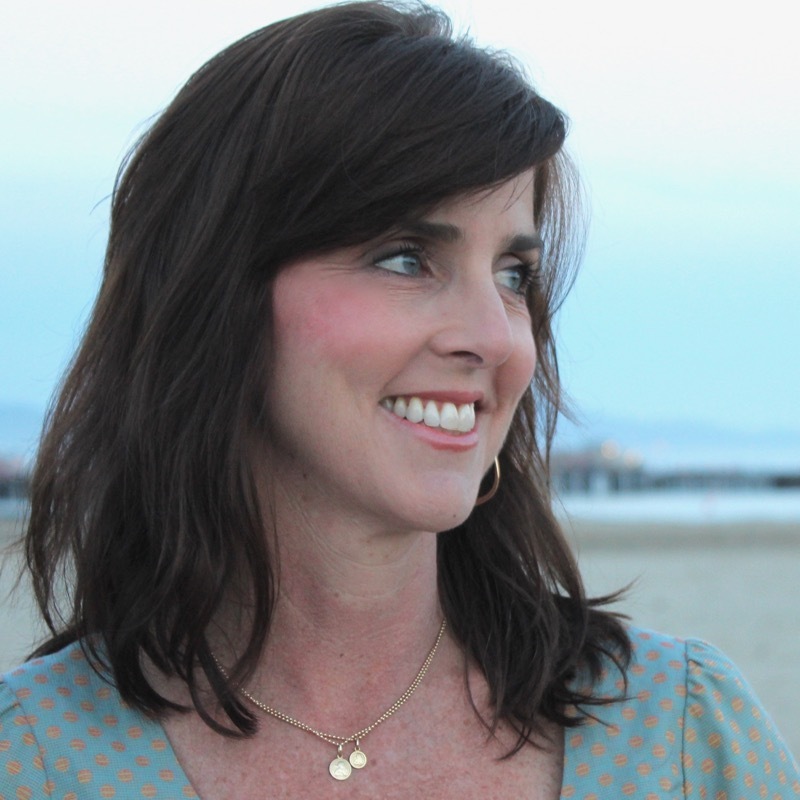 About Marisa: I’m a wife and mama to two beautiful little girls. I’m a closet nerd, true crime fan, and foodie. I love Jesus, I love to sing, and I love sewing. My idea of a perfect night is sitting in my PJ’s, watching the newest DVD release with my man, and eating some Red Velvet Halo Top. My passion is to design user-friendly, digital sewing patterns that help you create the modern, comfortable clothes that will become your wardrobe staples. Find me at Love Notions. 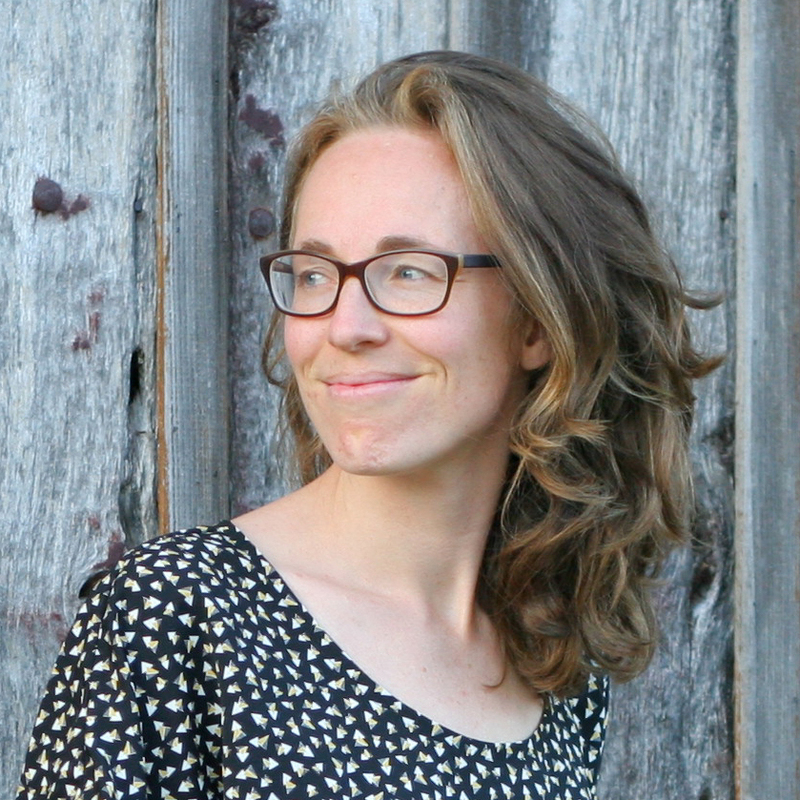 Rae Hoekstra used to be a physics teacher, but now spends her workdays sewing, making patterns, and blogging at Made By Rae. She has also designed several collections for Cloud9 Fabrics. 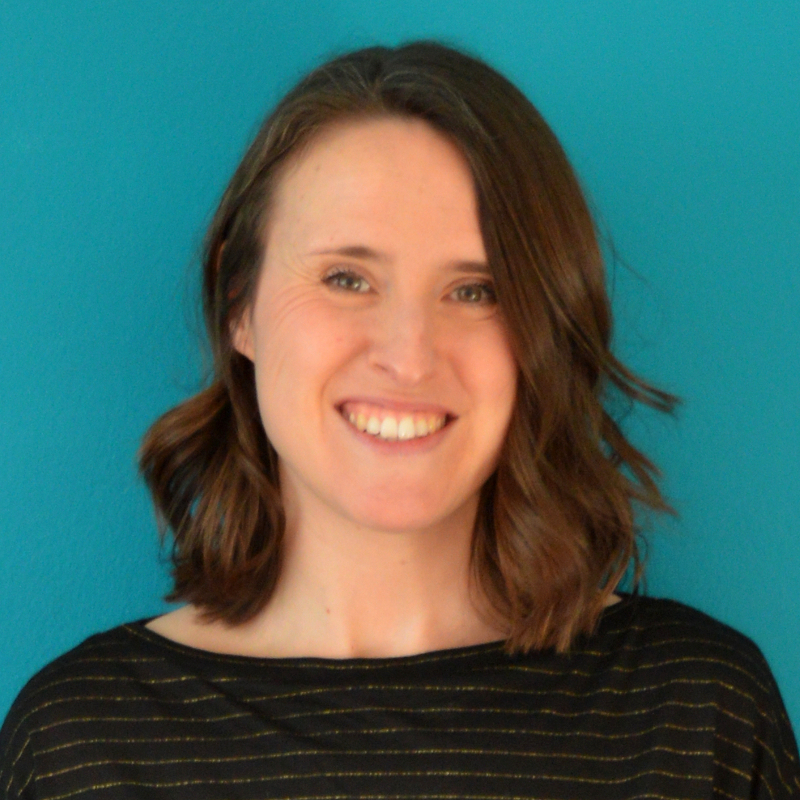 Rae lives in Ann Arbor, Michigan, with the handsome and tech-savvy Mr Rae, and their three kiddos, Elliot, Clementine, and Hugo. After a lifetime working as a professional ladieswear pattern cutter, creating clothes for many a high street store, Mrs M became slightly disillusioned with the high turn over of said fashions and the endless need to buy new. What was being lost, she felt, was the art of fitting and construction, and of clothes that made your heart sing, not just for a second, but every time you saw them. So she rebelled, quietly because she’s like that, but rebelled none the less and quit the rat race, deciding instead to make clothes that she loved to wear, that reflected her life rather than those generic fashions of the day. So she has dedicated herself to working at Granny’s table, to cracking open the spot and cross and sharing her knowledge with you in the form of Maven Patterns. 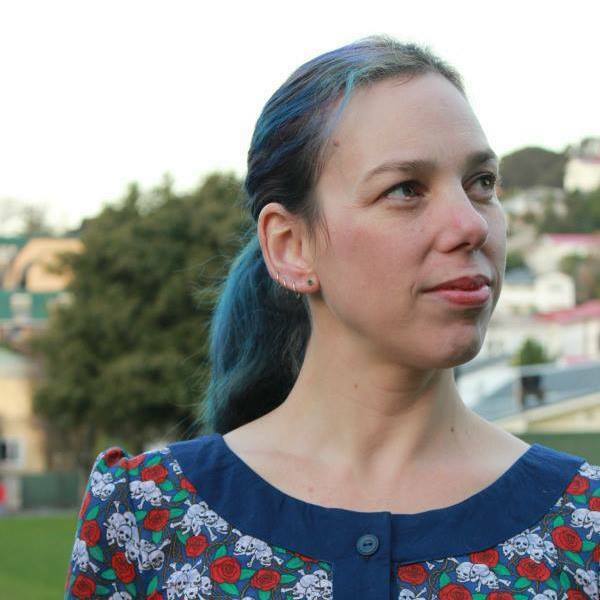 Muse Patterns are designed by Kat Hardisty in Wellington, New Zealand. A lover of vintage styles, particularly those from the 1930's, 1940's and 1950's. Kat designs modern sewing patterns with vintage touches that are easily wearable and customizable by everyone. Each pattern covers a range of sizes, usually from a 28" high bust up to a 48" high bust." Named is a Finnish clothing pattern label founded by sisters Saara and Laura Huhta. Saara has a background in clothing design, and Laura in shoe and handbag design. The story of Named started in the fall of 2013, from the duo’s dream of turning a passion into a career. Now Named designs two clothing pattern collections a year, with approximately ten styles in each collection. You can find our patterns at Named Clothing. 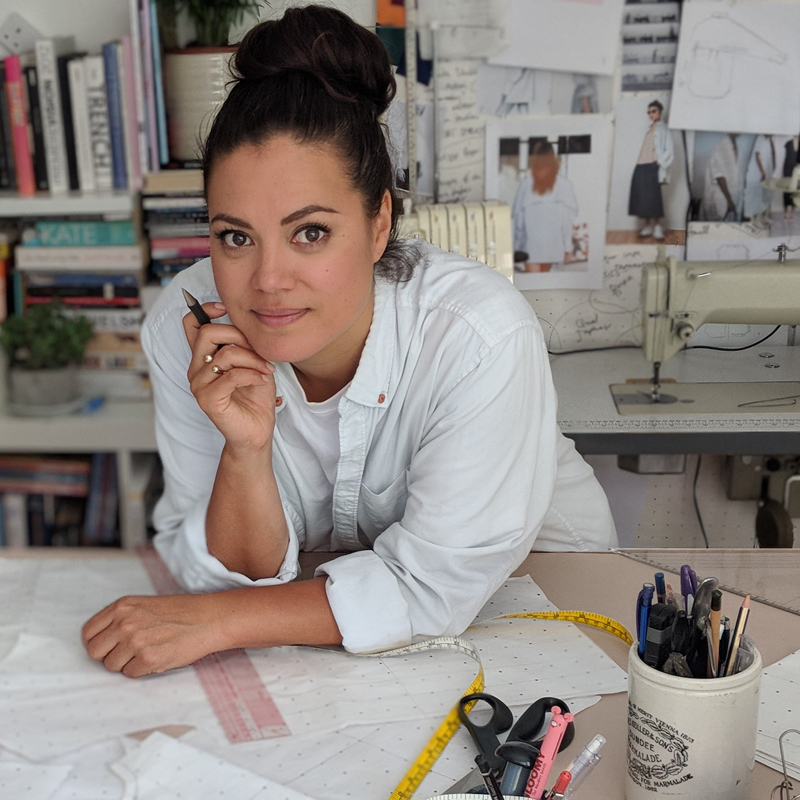 Tara Viggo, originally from the Cook Islands, grew up in New Zealand and graduated from Otago Polytechnic School of Fashion with a bachelor of Design. 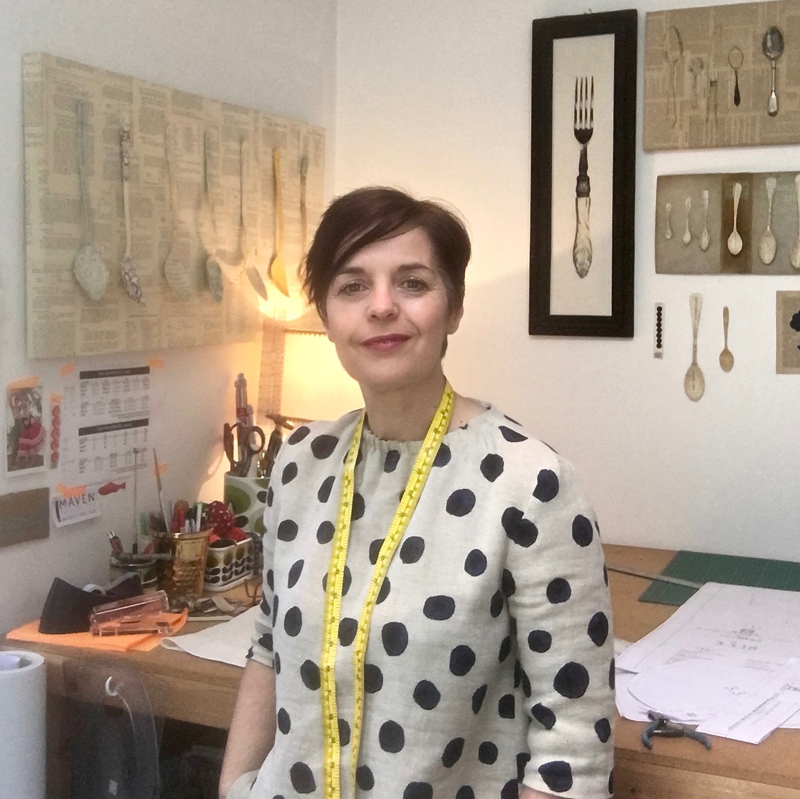 Tara has been living and working in London as a pattern cutter for 12 years. It is this behind the scenes understanding that lead her to reevaluate how the fashion industry was serving the public and prompted her to create a means for people to dip out of fast fashion without dipping out of fashion altogether. 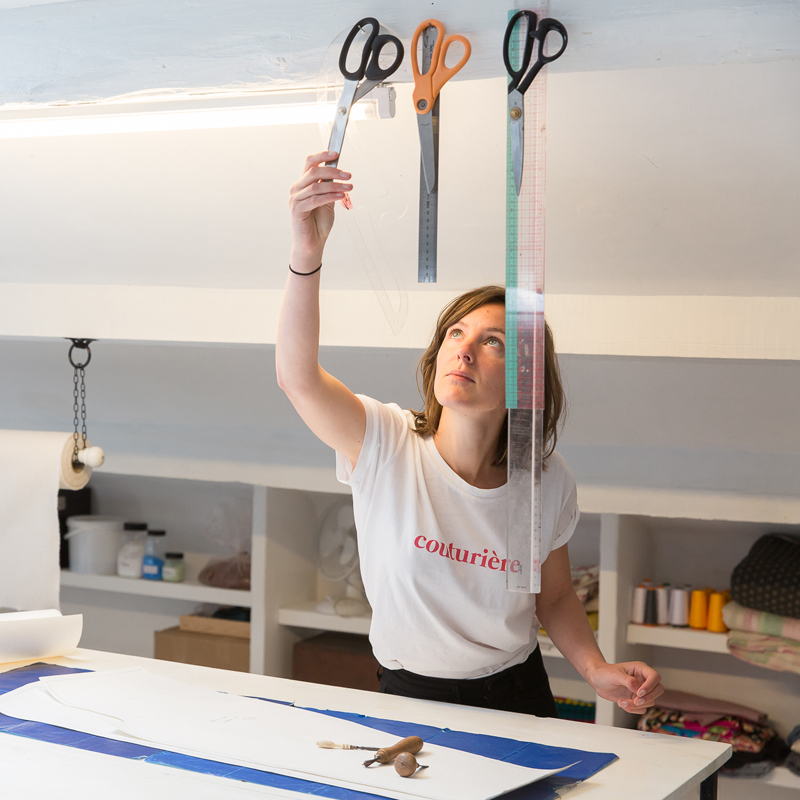 Combing the skills mastered in the ateliers of London's biggest designers, with her passion for sustainability, Tara created Paper Theory; a sustainable Fashion Company selling contemporary sewing patterns for modern sewists. My sewing journey started in 2010, when I decided to challenge myself not to buy clothes for a year. I've been blogging my handmade wardrobe since then, and have been designing patterns since 2014. I love to design clothes with comfort as a premise, and then add a bit of edginess to the mix. You can find them at Paprika Patterns. I'm also a mother, crafter, builder, and one of the founders of MaternitySewing. 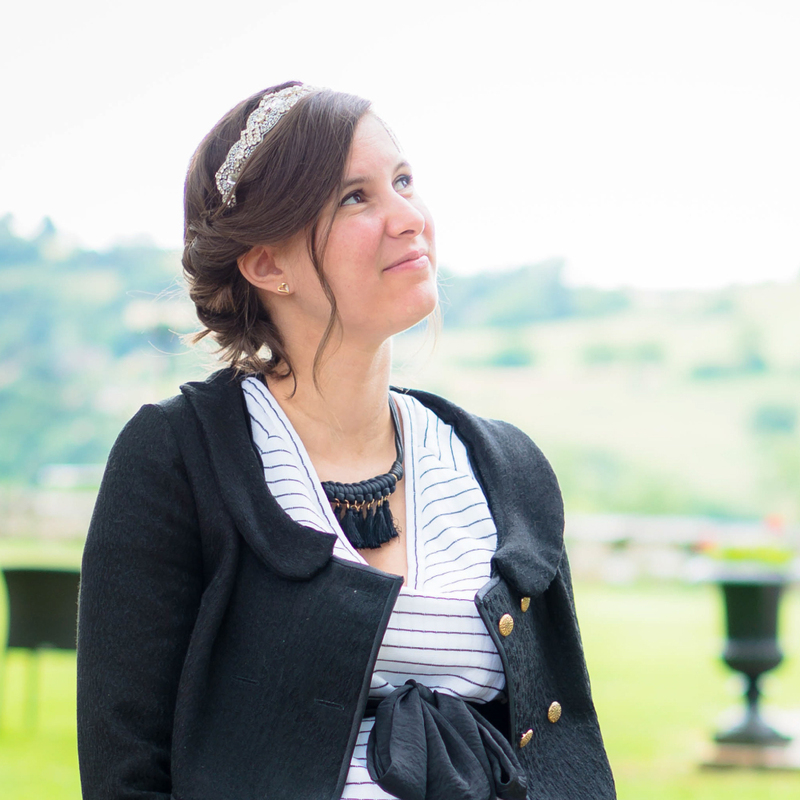 Ready to sew is a french clothing pattern label founded by Raphaëlle. It started from the dream of turning a passion into a career. Ready to sew garments are a combination of simplicity and comfort without forgetting details and originality. We support ethical and ecological consuming in contrast to a clothing industry focused on fast fashion. You can find us at Ready to Sew. Audrey began sewing when she no longer fit into store-bough clothes at the age of 16 and on the way to her eventual height of 6’ tall. 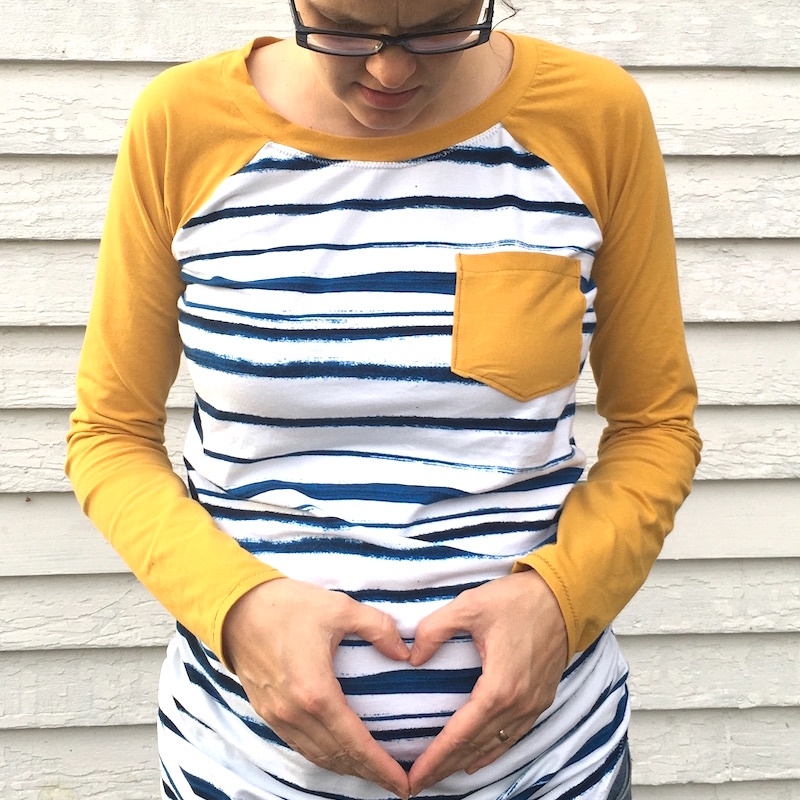 She has sewn her way through 8 full term pregnancies, and was so thankful at least her clothes fit when everything else was uncomfortable! 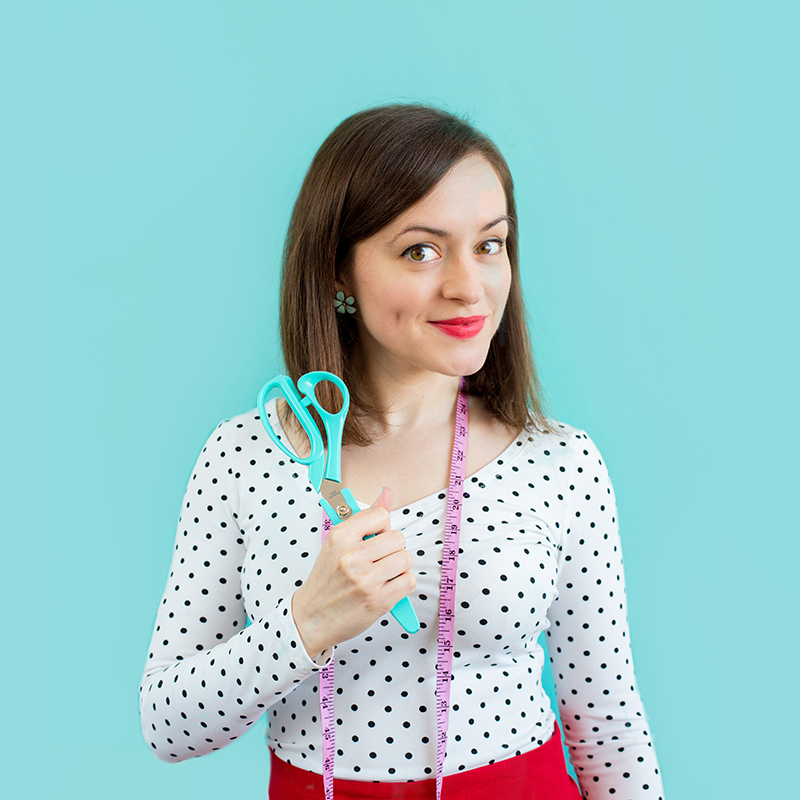 She blogs all about her sewing adventures at Skirt Fixation and sells patterns at Savvy Patterns. 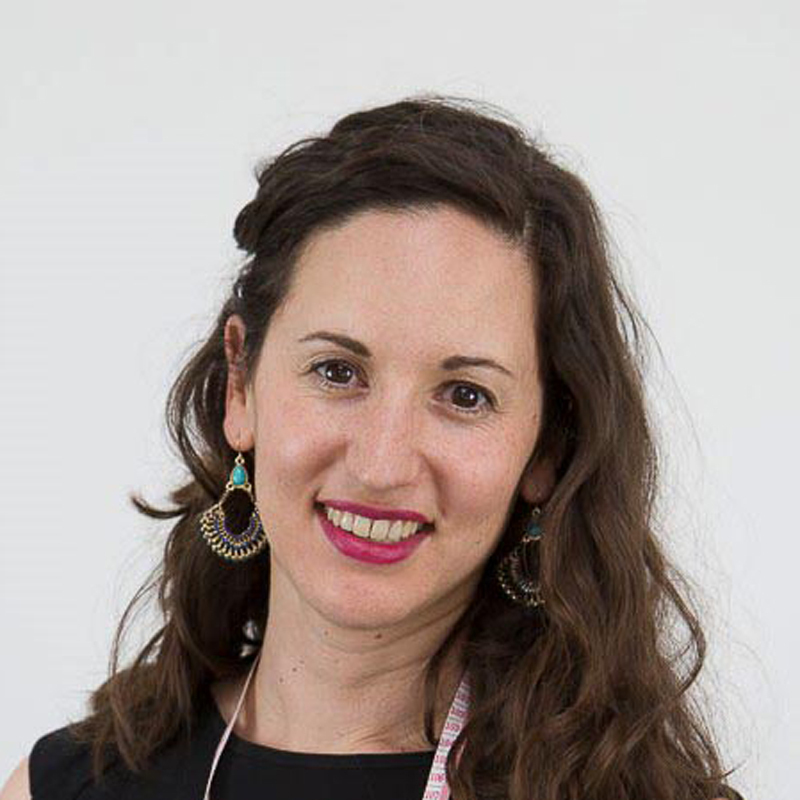 Zoe has been blogging about sewing for over a decade and is the creator of the popular Me-Made-May challenges. 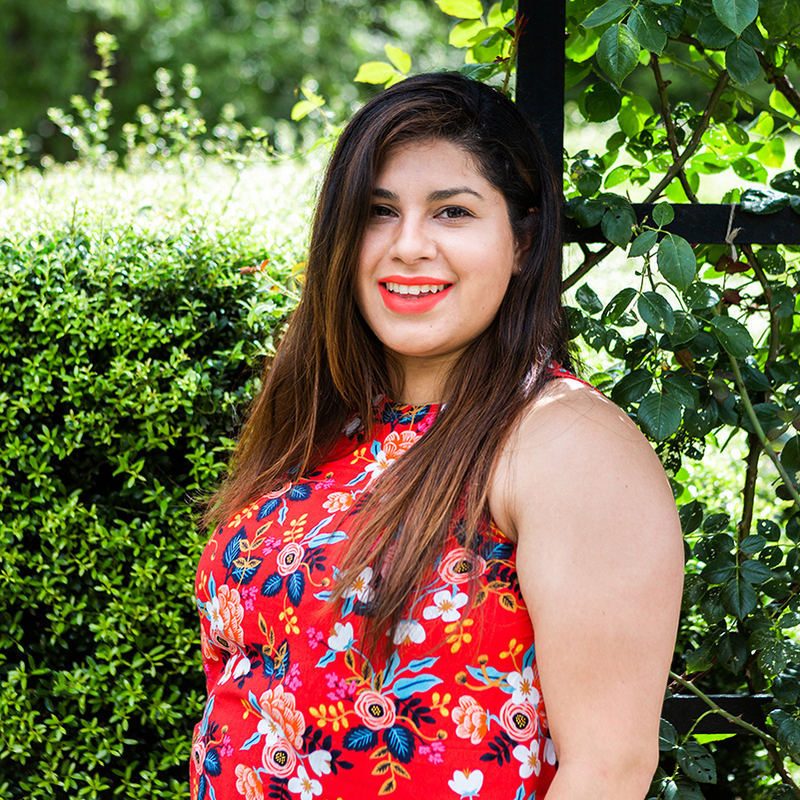 This full-time mother of two is also a part-time seamstress and sewing/dress-making teacher. Find her at So Zo What Do You Know. I have a love for sewing that runs deep and feel so fulfilled by helping others with this passion. The only thing I love more than Stitch Upon a Time is my family. I have two kids, Jason and Ginnevieve, who you have probably seen as my little models, and my husband Travis is a huge reason that I get so much done. I couldn’t ask for better support. I have a huge, sappy heart; I like to use my talents to make the world a little nicer by paying it forward whenever I can. I’m so thankful that I’ve been given this opportunity. Find me at Stitch upon a Time. 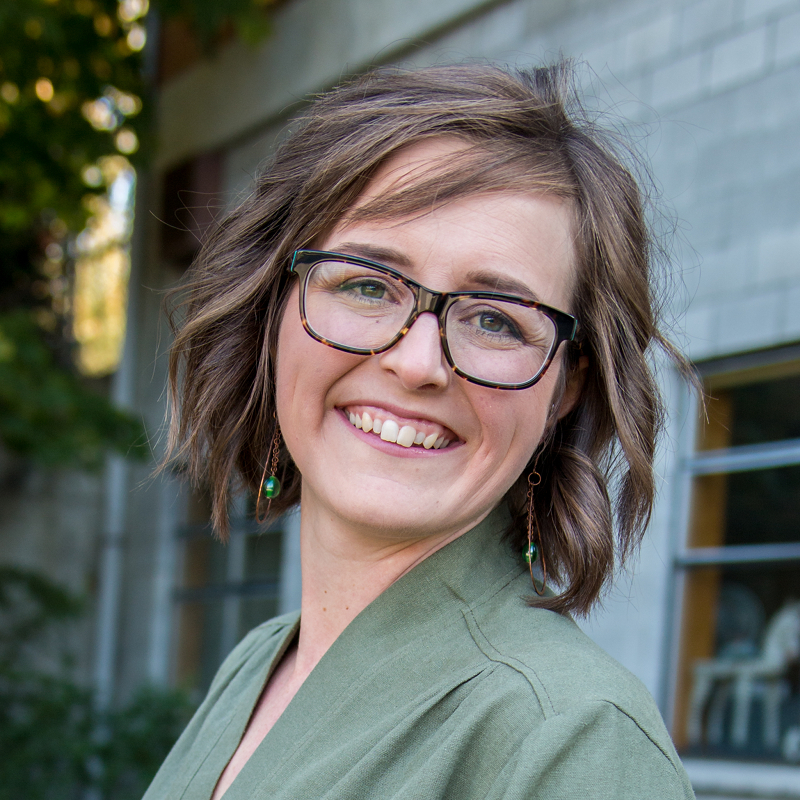 Kimberly Payne is the owner, designer, teacher and all around one woman show at Straight Stitch Designs. She learned how to sew from her mom in high school and the desire to create hasn't stopped since. Five years ago with two young kids at home, the need to have something outside raising children was just the push she needed to teach herself to design and draft sewing patterns. Kimberly now has a growing sewing pattern business with both PDF and paper patterns carried all over the world. Tilly began sewing eight years ago after feeling an urge to do something creative with her hands. She set out to rethink sewing resources for modern home dressmakers with the aim of demystifying the process. She translated the jargon into plain English, replaced head-scratching diagrams with gorgeous colour photos, and added helpful sewing tips - all stirred up with a hearty dose of encouragement so that any beginner could pick up her patterns and give it a go. 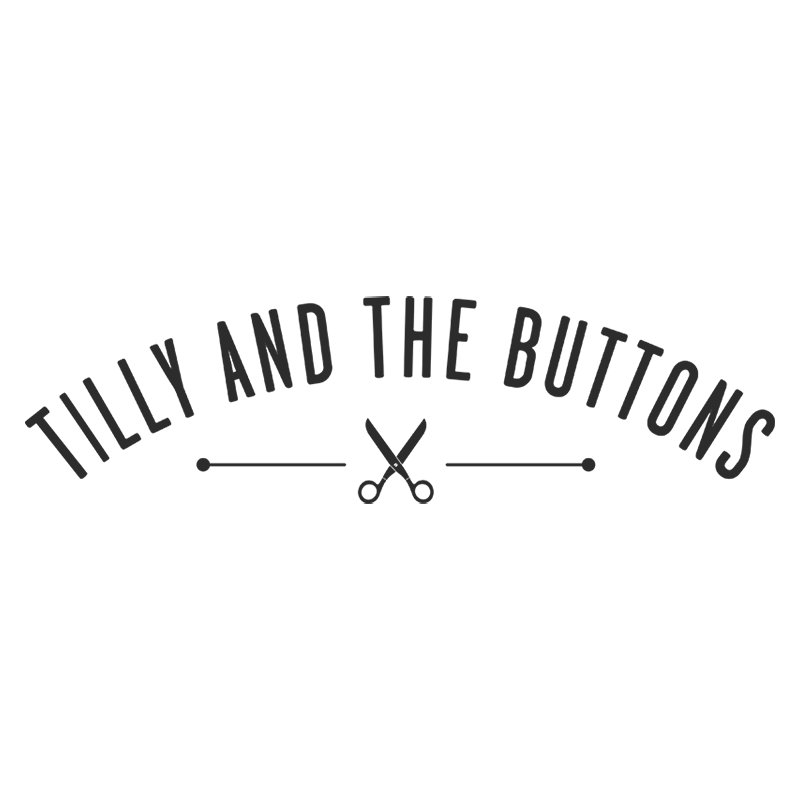 After launching the patterns and signing her first book deal, Tilly quit her day job in the film world to focus on the company full time and now has a growing team who work from a lovely studio in South London as Tilly and the Buttons. 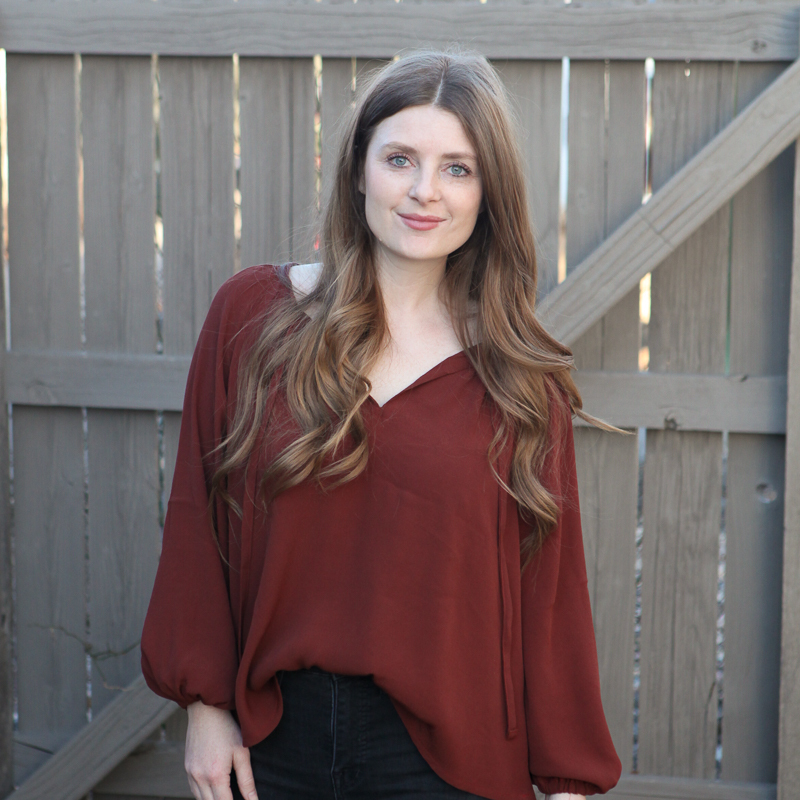 True Bias is an independent sewing pattern company based in Denver, Colorado. It focuses on modern, wearable garments for women, but also carries a few patterns for children and men. Find her at True Bias. Welcome to Tuesday Stitches, where we empower you to play Every Day Dress Up. Whoever you are, you're welcome here. We believe in inclusivity, representation, self-expression, and self-love. I'm Erin, the owner of Tuesday Stitches. I love bright colors, giant flowers and things that sparkle. I'm an obsessed sewist, tattooed knitter, cat herder, and mad scientist. 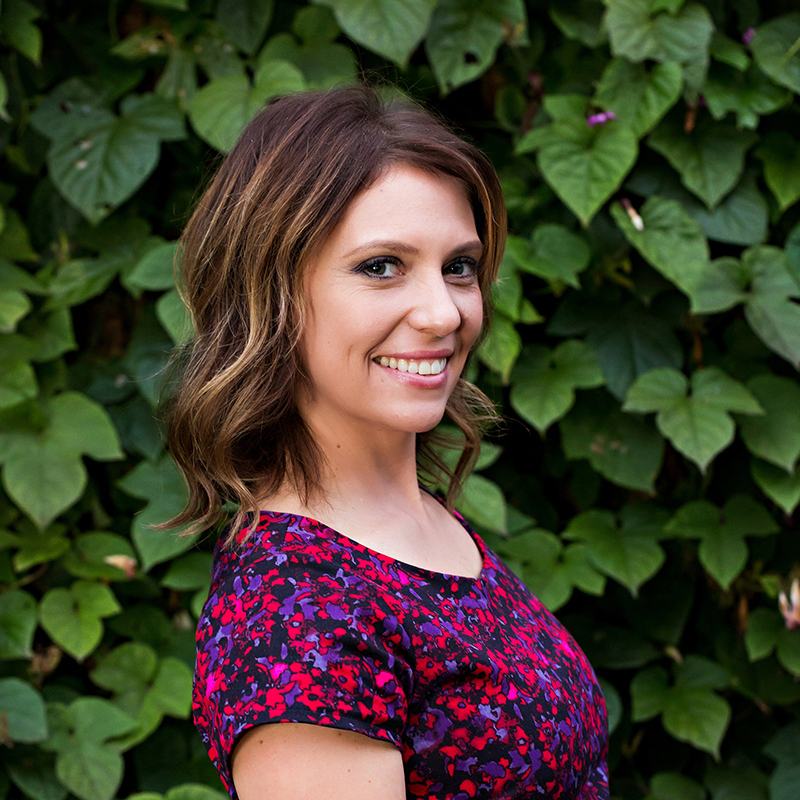 Erin is one of the founders of MaternitySewing. Hello, thank you for your interest in my sewing patterns! I’m Yuki and a designer behind Waffle Patterns. I love to share the enjoyment and fun of creation. With my passion to support communication or self expression through the art and craft, I’m trying to make patterns which you can enjoy and wear everyday with user friendly instructions. Hope you enjoy. Wearable Studio was created by Mel after she discovered a passion for the art of pattern cutting which lead her to completing training at the Melbourne Fashion Institute. We currently design and publish patterns for women that are optimised for femininity, comfort and elegance. 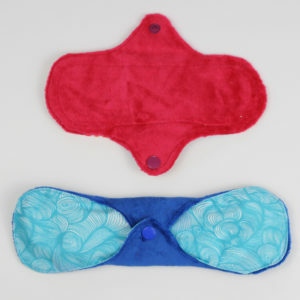 Our fit is aimed at women with a slightly large than average bust (sewing C-cup). We believe that all bodies are beautiful, in no matter what form they come and strive to celebrate diversity.